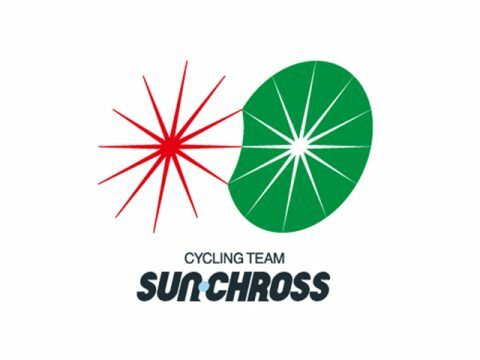 Sun Chlorella, Corp. (Head Office: Shimogyo-ku, Kyoto City; President & CEO: Futoshi Nakayama) signed a “Main Sponsor” Agreement with Mr. Hiroki Nagaseki who is an endurance road racer and started Sun･Chlorella Cycling Team, “SUN･CHROSS” on May 11, 2018. 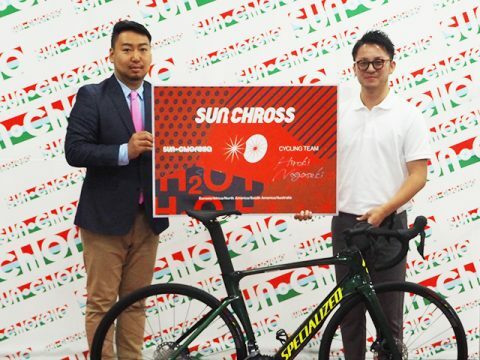 In October last year, Mr. Hiroki Nagaseki accomplished about 2,700 km in 9 days from Cape Soya, Hokkaido to Cape Sata, Kagoshima, which broke Italian professional team’s record by 40 minutes. And as the next challenge, he aims at breaking all of the fastest Guinness world records to cycle down through the continents, which records exist in each of the five continents. We support athletes who are active in the world and provide nutritional support by our main product, “Chlorella”.